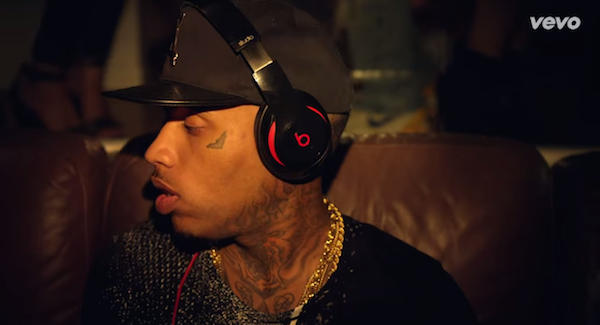 How many music videos from Billboard’s Top 100 list from 2014 have product placement? What would be your top of mind answer? 50, 70 or maybe just 25? When I started thinking about that I thought that around half of the videos for the most popular songs include product placement. The only way to get the exact number was actually watching them. In the second part of January I started with the task and finished it some 10 days later. In my count 39 music videos from Billboard Top 100 list have some sort of product placement. My initial was just to count the number of videos however I also wrote down brands that I noticed in videos. Without any in-depth analysis I can say that the ‘winner’ in product placement was Beats, at least when you look at Billboard’s Top 100 list. 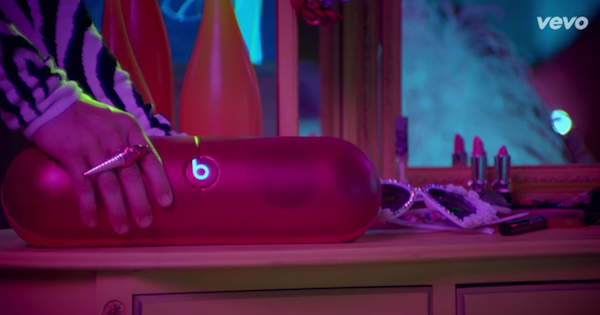 Beats’ products appeared in 18 videos – Beats Pill speakers, Beats by Dre headphones and Beats Music iPhone app. Well done Beats. Below you can see Billboard’s Top 100 list from 2014 with the number of views from YouTube and visible brands from the video. Wanting the brand and style name of the comforter and pillows in master bedroom, Gone Girl movie. Also love to have the brand and colors of the paint used in the bedroom……walls and wood trim. Love it all!